Dry skin may feel taut or show flakes of dead skin. It is associated with small pores. Moisturizing is important for this skin type. Combination skin is most common. It exhibits traits of all three of the above skin types. 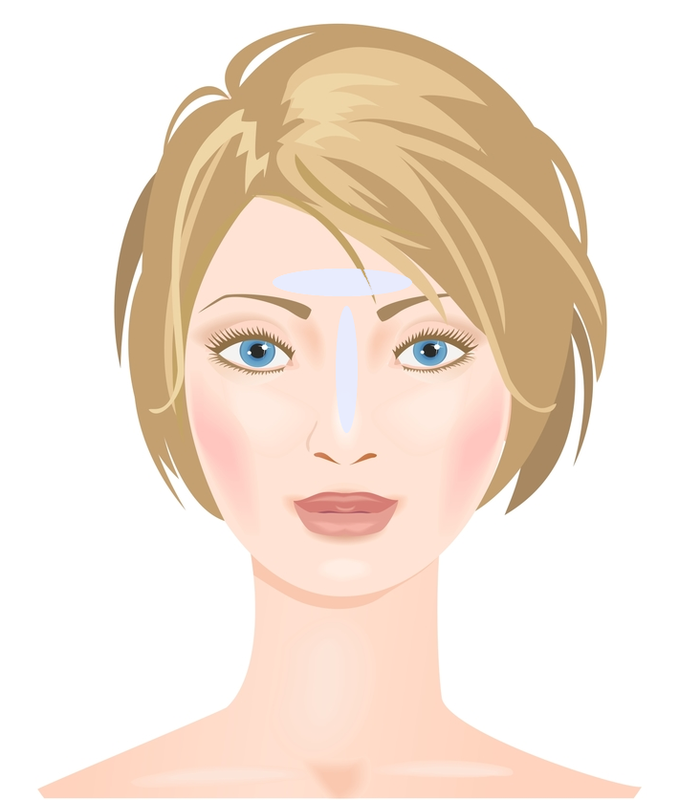 Usually, the skin is oily in the T-zone and normal to dry elsewhere. Oily skin is characterized by the grease on the tissue. It is also common for a person with oily skin to have large pores and a shine. Please help us to deliver the best by letting us know your preferred products on next page!